When most folks hear “Florida weekend getaways,” they immediately envision crowded Miami beaches or Daytona’s overpopulated summer destination. Beautiful places they certainly are, but when hunting down family weekend getaways in Florida? Um, no thanks. 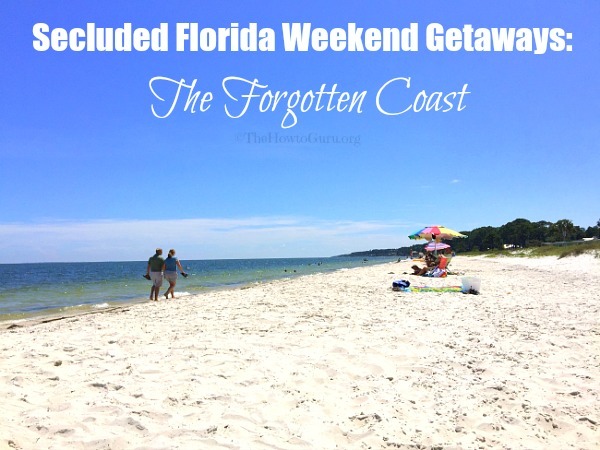 When I quickly searched for an obscure vacation spot in our beautiful South for our last minute family vacation, I stumbled upon the “Forgotten Coast.” Do you know how I’m certain that this past weekend’s vacation on Florida’s secluded beaches was a success? We were all sad to leave our oasis – it was one of the most peaceful vacations we’ve ever had. Sometimes, that’s a very good thing. Where is the Forgotten Coast? On the Florida map, you will find the Forgotten Coast just south of Tallahassee Florida that begins in Wakulla Springs and spreads to Mexico Beach. 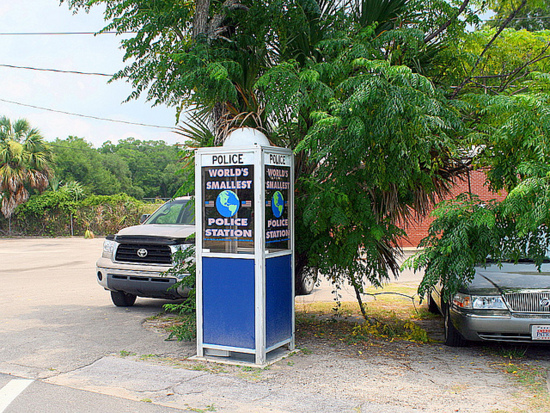 We spent our time of “Old Florida charm” at Carabelle Beach, St. George Island, and Apalachicola. This area seems forgotten because at each end of it are the bustling cities of Tallahassee to the North and Panama City to the Southwest. As the other areas boomed with development over the years, this quiet retreat has remained an undeveloped, fisherman’s paradise with vintage appeal. It’s part of the Big Bend Scenic Byway – where Florida’s Coast bends westward and is full of more natural beauty than bright lights. If you are looking for over-the-top luxury or condos, you’re in the wrong place. 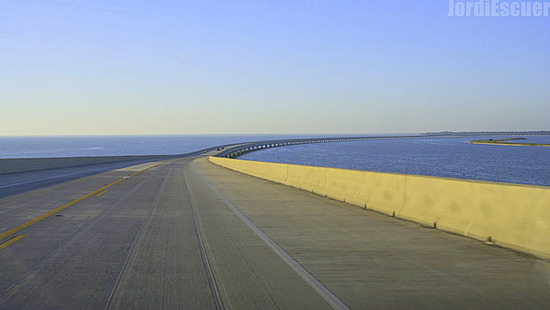 Marshes, inlets, small secluded beaches, and State Forest trails are king here, with no high-rises cluttering up the shore on its two-lane road along the sea. There’s a marina, a cool diner, RV campgrounds, seafood joints, a few antique stores, a grocery store, a dollar store, and a unique lighthouse. Since Carrabelle is on the gulf coastline but also in the center of where three rivers come together and two island sounds are nearby, don’t expect beach waves. Take notice that different accommodations are dotted along different areas – not only the beach but also along inlets and rivers as well. St. George Island is the perfect mix of “tiny Cape Cod community meets all-natural barrier island.” Once you’ve crossed the bridge to St. George, you’re greeted by the Cape St. George Lighthouse on a two-lane road with a park, museum, pavilion, playground, and boardwalk to the beach. You’ll find beachwear shops, Island Outfitter stores, an ice cream parlor and a mini Starbucks. 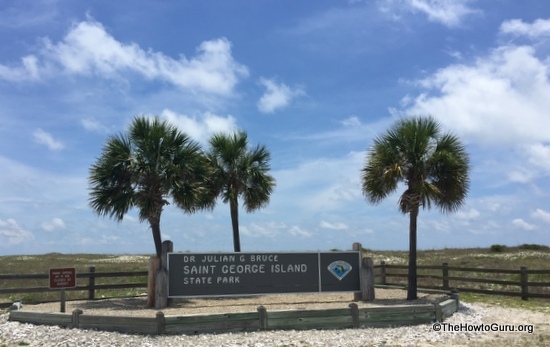 Continuing to drive south will take you to the remote half of St. George, known as St. George Island State Park. This area of the forgotten coast is known for its spectacular fishing, secluded beaches, campground, birding, canoeing, kayaking, and paddleboarding – the perfect spot for Florida weekend getaways. There are six picnic shelters complete with tables, grills, and bathrooms, with boardwalks to take you straight to its dog-friendly beaches. Don’t Miss: St. George Visitor Center, The State Park, and the Apalachicola Bay sunset over the water. Chances are, you may have heard of the infamous Apalachicola oysters, or maybe Apalachicola’s historic importance as a bustling, Gulf seaport. 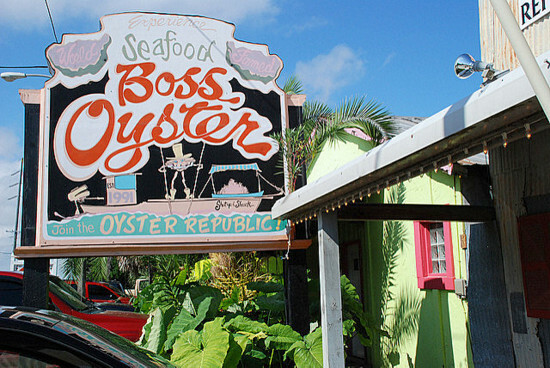 It’s rumored that they send over two million oysters around the states. I have never heard a bad review from locals or visitors when speaking of the seafood restaurants within the historic district. If anything proceeds the food, its the shopping. There are several downtown streets full of specialty shoppes- all quaint and beach-y. The friendly locals are pleased to offer helpful restaurant and cafe suggestions if you ask. Walk to the waterfront just a couple blocks away from main street and check out the weather-worn boats responsible for the keeping this steadfast town charmingly successful. 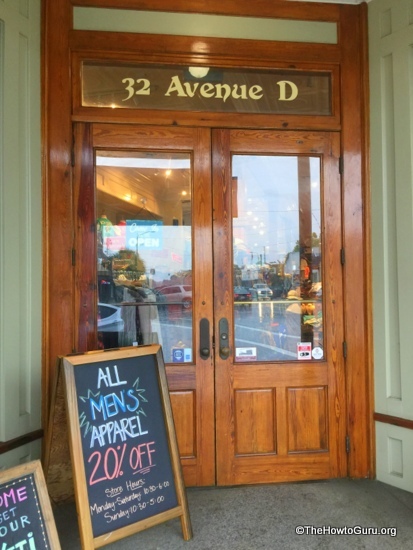 Don’t Miss: Apalachicola Chocolate Company, Apalach Outfitters, and Grady Market. What’s your favorite spot for Florida weekend getaways? Previous Post What Is June 14 In America And Who Cares? 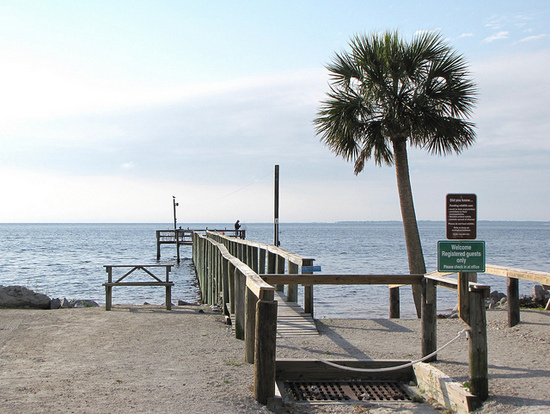 This area and Cedar Key are some of my favorite secret spots in our state! It’s been over a decade since I’ve been up there, might be time to re-visit soon! Thanks, Lisa. Cedar Key is on the bucket list before this year is up. Come back on up soon! Looks beautiful. I’ve been to Florida several times a year, but have never been there! I will add it to my must do list! That looks amazing! With three young kids Florida tends to mean “Orlando!” But we’ve been trying to switch it up and check out other areas of Florida too. Thanks. Everyone needs to see Disney at least once but we tend to take the road less traveled most of the time. Florida has a whole “other” side that I never knew about either. Enjoy! Definitely bookmarking this. The only time we’ve been to Florida was for Disney, but we’ve talked about visiting the beach many times. It’s about the same distance for us to drive to a Florida Beach as it is to drive to a NC or SC Beach for us! The pictures are beautiful! Thanks for taking the time to write this up, definitely some places on here we would love to visit someday. Thanks, Larry. I appreciate your kind words – I love travel writing about our glorious south. Yes, Florida is SO much more than Disney! I can’t wait to get some time to visit the other side of the state. It looks amazing. 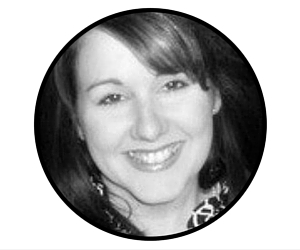 Thanks so much for sharing to the Monday Mish Mash.